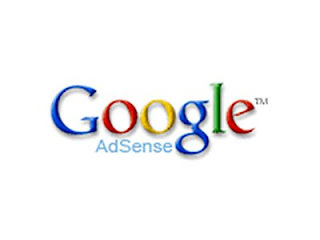 I have noticed lately that I am quite earning good in Google Adsense. Unlike last year that before I earn $10, it would take me months. Here are some of my observations that made me earn more in Google Adsense. 1. Having more blogs/sites mean more earning. 2. Placing Google ads in the right places will earn you more bucks. Speaking of right places, I suggest that you place the text ads on top of every page. A 250x250 text or image ad in every post can also earn you more bucks from page impressions and page clicks. 3. Placing a YouTube ad in your blogs is very attractive for clicks. Just make sure to select accounts that is related to your blogs niche. 4. Google ads is based on your blog's content. Make your content ad friendly and try to improve your SEO skills. Happy blogging and good luck with making money online. I don't have account GA, but I have some adsense alternative ... most of the traffic came from entrecard and linkreferral. and until now adsense earning less than $1. do you have suggestions to my blog? I need to learn more about SEO.